Everyone who owns a computer is always on the lookout of a data transfer device like a USB which uploads or downloads a data at a higher speed to save time as some USBs are too sluggish and slow. But not anymore. 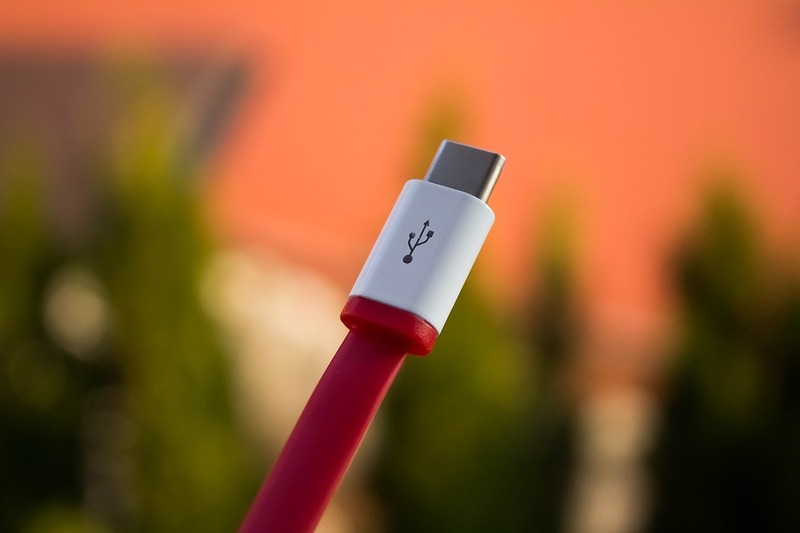 We may now have a USB which is claimed to be twice faster than existing USB 3. The newly announced USB 3.2 is reported to have the data transfer rate of 20 GB per second as against 10 GB per second as that of USB 3.1.